Listen to this episode of The Health Connections podcast here. Welcome to another episode of The Health Connections! 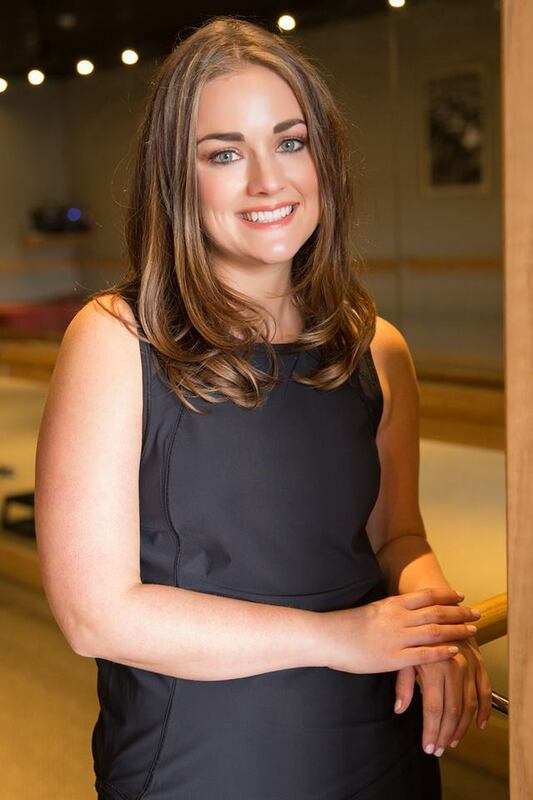 Today, we welcome Laura Laboissonniere to chat with us about her Pure Barre franchise in Fairfield County, as well as what it is like to be a franchise owner . Laura owns Pure Barre studios in Westport, Fairfield and Darien. She is also opening two Elliptica locations in Greenwich and Fairfield, CT. Learn more about Elliptica here.